Hear or Talkk to your Customers on the platform of their choice with the help of voice and chatbots. AI Conversational bots beyond answering simple questions. 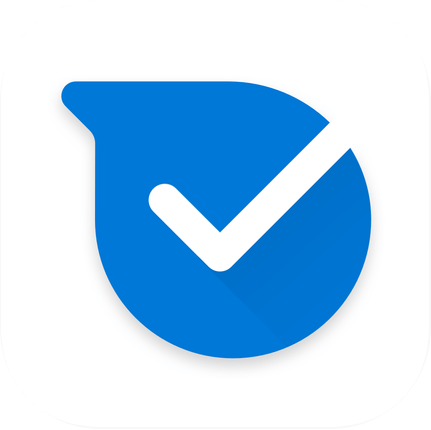 Accomplish fast more complex task in jiffy. AI-powered Conversational IVR, Google Home, Alexa & Siri can help you reduce agent calls, improve call routing and increase customer satisfaction. 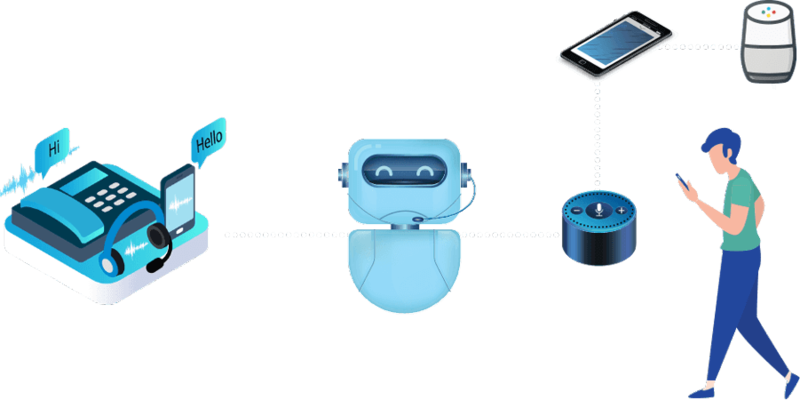 Become the ultimate intelligent & efficient enterprise by building powerful conversational virtual assistants to create Happy customers or employees. Capture and convert leads on your website by providing them all required information in a jiffy. You can recommend & unsell products and services suitable to them. 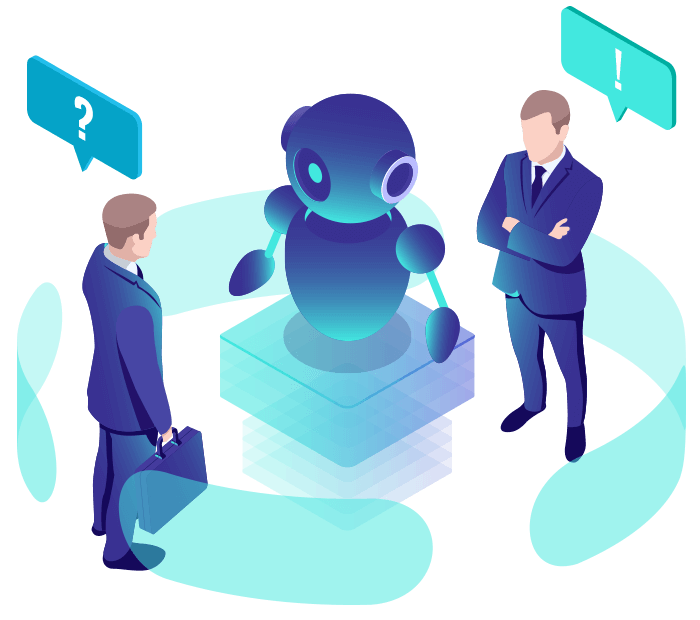 There is no more "We are closed" or "After Hours", be the company who is available for 24 X 7 for their customers with the help of robust chatbot. Your customers still gain access to the information they need. Enhance your relationship with every individual customer by creating a world class experience. Now 80% of your routine customer service activity can be managed by converstional bots. 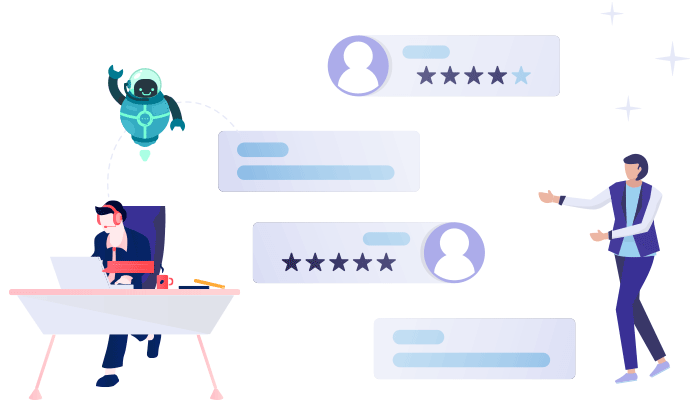 Talkk's engaging conversational feedback platform delivers higher completion rates and more actionable insight which helps you increase customer loyalty and make better service decisions. 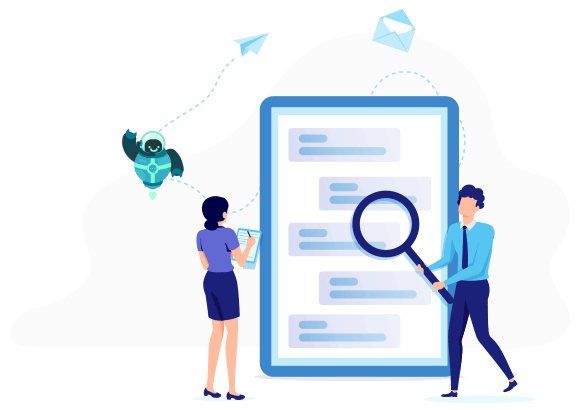 HR Chatbot helps you from hiring to onboarding, insights with surveys, also provides instant responses to employee queries and improving employee experience. 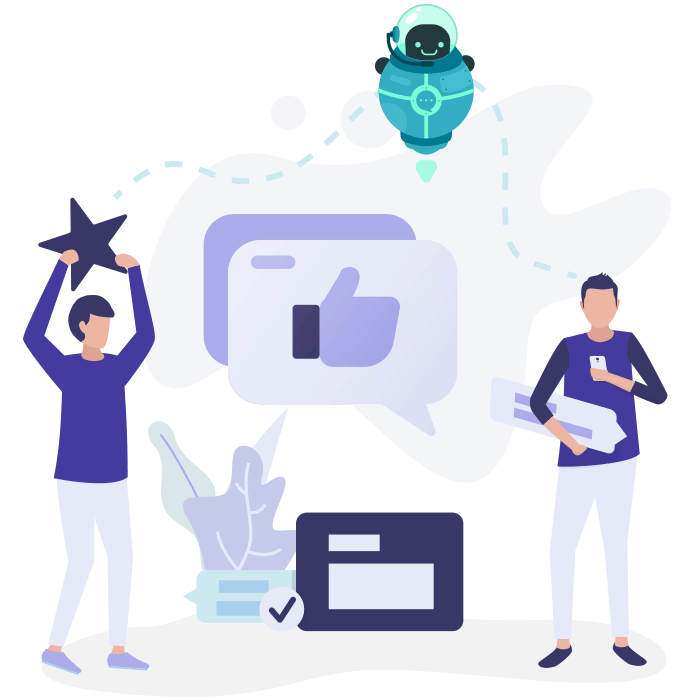 Make Chatbot your brand ambassador, increase your reach using because of social listening & omnichannel ability, drive awareness, extend them realtime exciting offers, send newsletter, gratify them with rewards and create happy & loyal customers. Working with Talkk, insurance companies are assessing thousands of claims 24% faster.